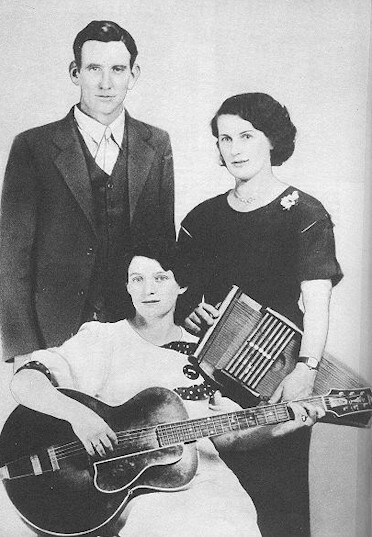 Another great cajun musician from the old days, Amedée Breaux, along with his brothers Ophé, Cléopha (i really dig these cajun names…) and his sister Cléoma (which performed and married with Joe Falcon) were sons and daughter of a great acccordion player, August Breaux. 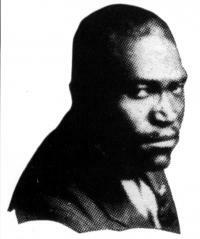 August was never recorded but his sons made many sides under the name Breaux Frères from 1930 through 1951. 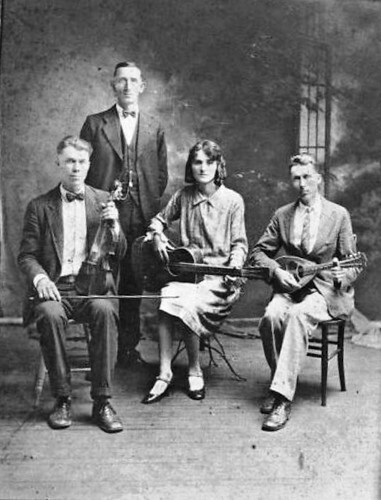 The Breaux were one of those big Lousiana family where cajun music was passed down from father to son and all the children learned to play at a very young age. Amedée was the one who took the accordion, he learned the instrument quickly, started to play at house-parties at age 14 and became a great player like his father. 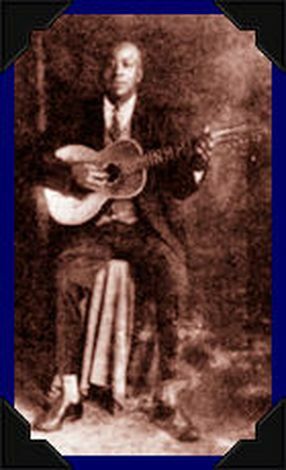 In 1929, with Ophé on fiddle and Cleoma on guitar and vocal, the trio recorded “Ma blonde est partie”, the first version of a song which would became one of the most popular cajun number of all time, “Jolie Blond”. 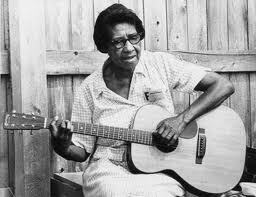 It is said that Cleoma wrote the song about one of Amedée’s former wives. 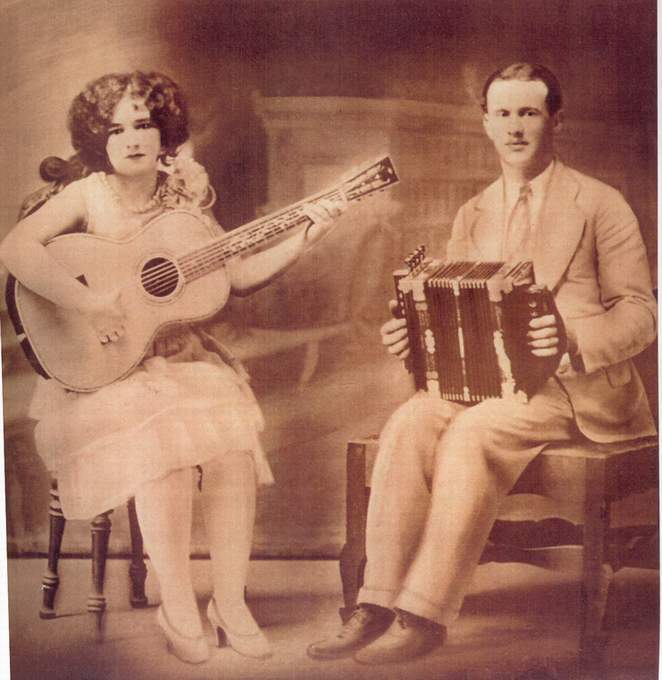 It’s a beautiful bittersweet song in waltz time, and even if it sounds strange sung by a woman here, Cleoma’s vocals are so strong and powerful that it remains a great version of the “Cajun national anthem”. A few years after, Amedée would record it again with his brothers, this time under the title “Jolie Blonde” and would do the singing. 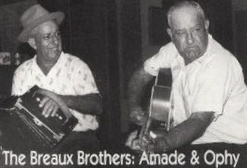 The repertoire of the Breaux brothers included the usual cajun dance numbers like Waltzes, One and two steps, mazurkas, etc… and some cajunized versions of Blues, Jazz and Popular music pieces. One of my favorite track from the Breaux Brothers is this lively dance piece called “Fais Dodo nègre” which probably come from the black musicians repertoire of Lousiana, known as Zydeco and creole music. 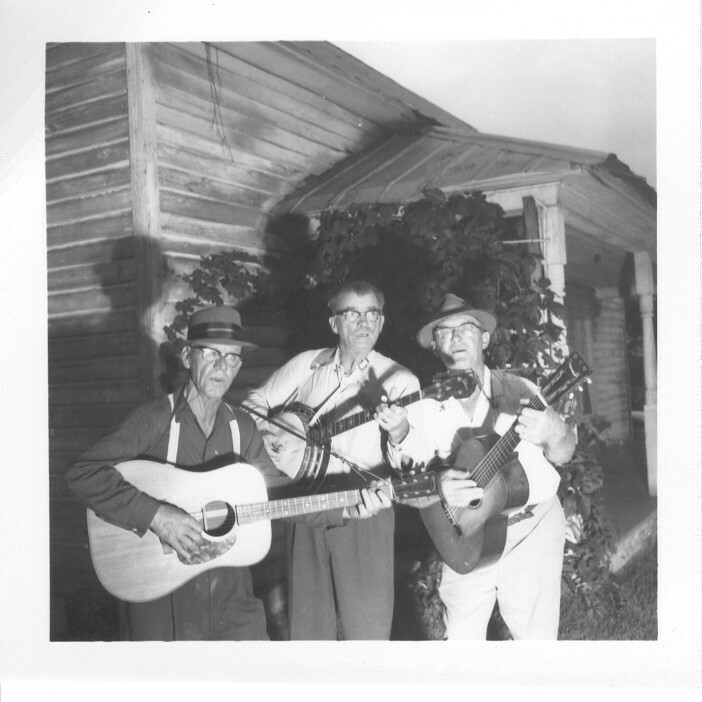 In the 1960, Chris Strachwitz of Arhoolie Records recorded great older cajun musicians and among them the Breaux Brothers. 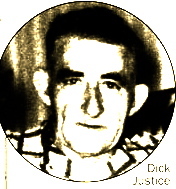 It was issued on a record called “Cajun Fais-dodo”. 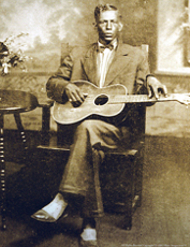 Strachwitz and his Arhoolie label have greatly contribued to the knowledge and diffusion of Cajun music. 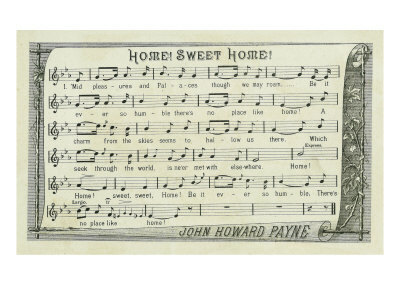 The “Home Sweet Home” played by the Breaux Brothers on the Anthology is a very “cajunized” version of a very famous song written in 1823 by dramatist and actor John Howard Payne with a melody by English composer Sir Henry Bishop (the later claimed that it was originally a “sieilian air”, a traditional melody from Sicily). Composed for Payne’s opera “Clari, maid of Milan”, the song became very popular throughout America and even abroad (It is known in Japan as “Hanyū no Yado”). With its beautiful and simple melody and its nostalgic lyrics (“There’s no place like home…”) it was a favorite among soldiers from both sides during the Civil War and of Abraham Lincoln and his wife. Cowboys and frontier people loved to sing the song too and even made their own versions. 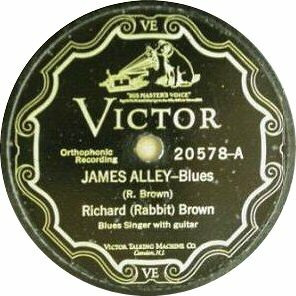 It was also a favorite among opera singers and many versions were put on records during the early years of the phonograph. 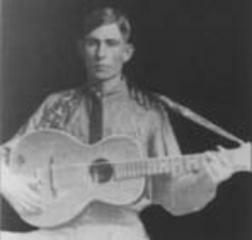 The song was heard as well in many rural homes and entered the folk repertoire, both as a song and as an instrumental piece. 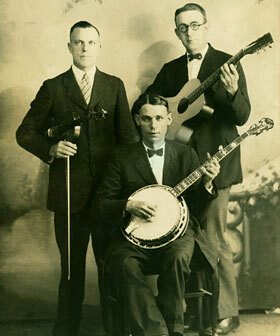 In the South, it became a favorite number to play on the 5-string banjo, and bluegrass players included it in their repertoire. 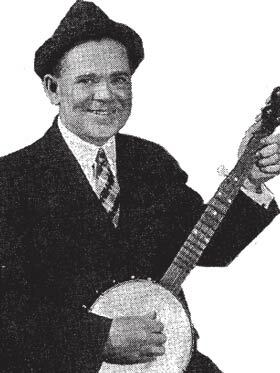 Early String-bands like Frank Jenkins Pilot Mountaineers reworked the song in “A message from Home Sweet Home” and Jenkins recorded as well his solo banjo version, done in a pre-Scruggs three-finger style. 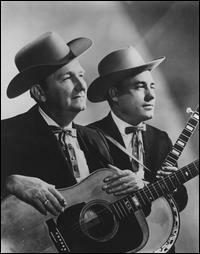 The Breaux Frères were not the only cajun band to record “Home Sweet Home”. 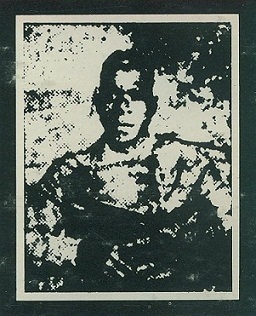 I found versions by Creole players like Alphonse “Bois sec” Ardoin and The Carrière Brothers. 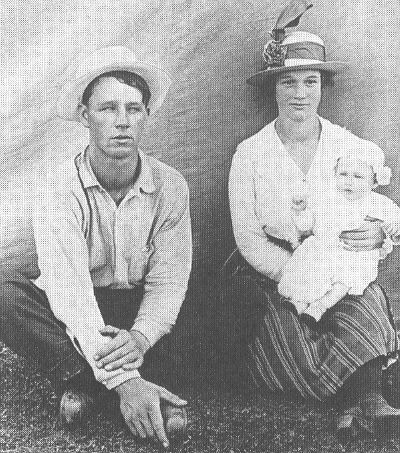 Among my favorites, there’s a version sung by a school choir recorded by Alan Lomax in the Caribbean islands, a sweetly fingerpicked guitar version by Elizabeth Cotten and a mountain dulcimer (played in the old Galax style) and baritone ukulele duo by Bonnie Russell and her family. 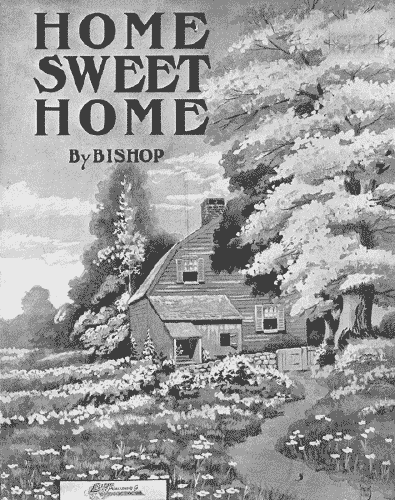 You’ll find all this recordings and many others in my two-part compilation of 30 variations on “Home Sweet Home”. 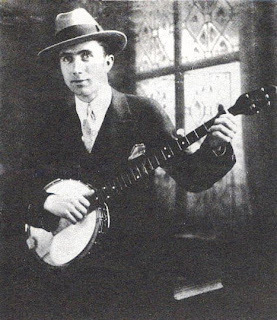 This is a perfect example of a song that cross many genres and styles, from popular to folk, from opera to cajun music, from bluegrass banjo to hawaiian guitar…Enjoy! 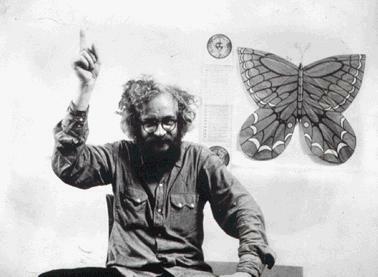 Long Live The Old Weird America! Long Live Gadaya! I know sometimes blogging gets tiring, and it’s important to take breaks. But whatever you’ve found that keeps you going, I am very grateful! This is a tremendous project you’ve started. Also, let me know if there’s any files I can supply for you. As you know I’ve got a lot of this kind of music so could perhaps help with the “Variations” for various titles. Fabulous site and collection! Merci beaucoup for the downloads! 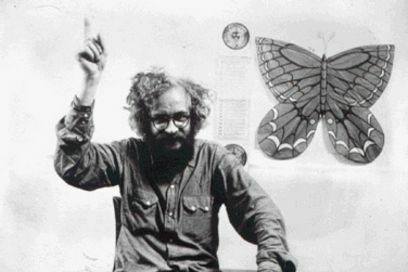 This is a great site & I’ve enjoyed the music. Thanks. Can I make a small suggestion? text superimposed on it is really difficult.